Andy Shore Garage is owned and run by Andy Shore. Andy has worked in the motor trade for 48 years and started the business in 1981 on the present site in Winklebury. 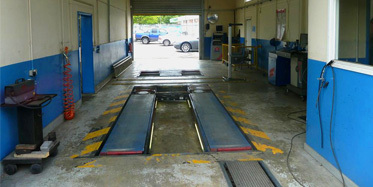 Andy Shore Garage is an independent service and repair workshop for all makes of car and light vans. 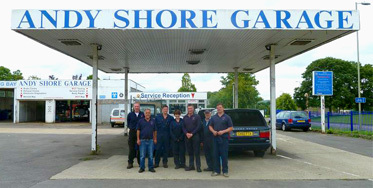 Over that time Andy Shore Garage has invested heavily in staff, training and equipment so customers always receive the very best standard of service. Our workshops are equipped to handle minor to major repairs on all models. At Andy Shore Garage we strive to achieve 100% customer satisfaction by offering an honest, reasonably priced service to customers whatever car they drive, which is why we are constantly gaining more and more customers by word-of-mouth.